UC Santa Cruz (Faculty Staff & Students) - Partnership with 24 Hour Fitness! 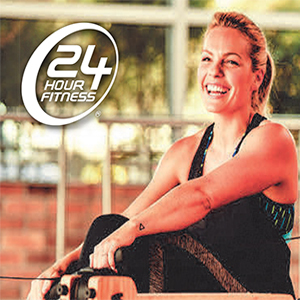 Home / News & Events / News / Partnership with 24 Hour Fitness! We are excited to announce our new partnership that offers special pricing to all of our employees and their families! Enrolling is easy! Simply follow the link below and enter your CORP # to join, or stop in your local club and bring your company ID, badge or paystub and get started! AND, if you sign up by the end of January, you'll receive a Health & Fitness Consultation at your club of choice, FREE! Not sure if there is a location close to home? Use our Club Location Finder to find out and take a virtual tour!